Custom Imprinted Cork Pencil Pouches can be used for storing pencils, pens, sharpeners, erasers etc. Made up of PVC material, these custom pencil pouches are CPSIA compliant and have an imprint area of 2" H x 5" W. With a total size of 3 1/2" H x 8 1/4" W, these custom kids gifts will be easy to carry around in bags. Available in Red/Brown, Blue/Brown and Black/Brown color combinations, kids’ brands as well as services & products set up for kids can be promoted using these custom products. 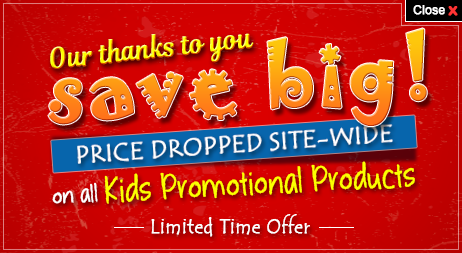 Order these promotional pouches right away to access free online proofs and free artwork design services. 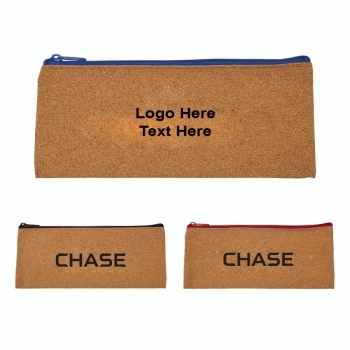 Request a quote to know price cuts that you can avail for wholesale Custom Imprinted Cork Pencil Pouches.